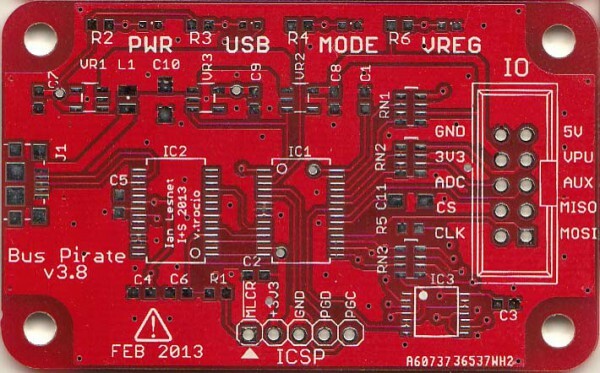 This entry was posted on Sunday, July 29th, 2018 at 11:47 pm	and is filed under Free PCBs. You can follow any responses to this entry through the RSS 2.0 feed. You can skip to the end and leave a response. Pinging is currently not allowed. The fish doesn’t think, because the fish knows everything. Chickens don’t wear shorts because their pecker is on their face. Can I has a Bus Pirate v4?